These are little animal shaped templates to use when making pom pom animal. 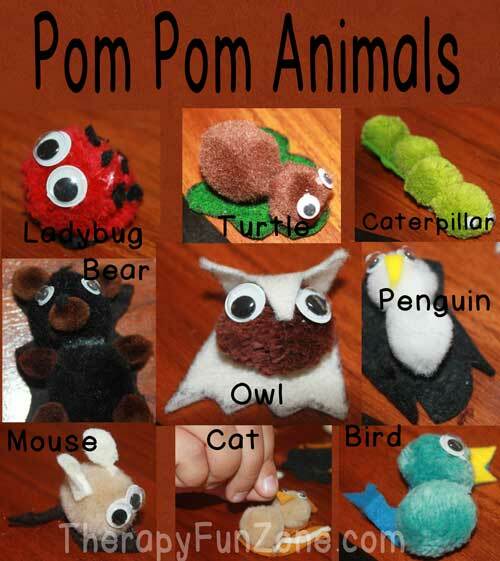 You cut out the animal shape out of felt, and glue the right colored pom pom to it. Add googly eyes and you have a cute little pom pom animal.